Jonathan has been the Executive Director of Groundwork Elizabeth since it’s inception. He has introduced successful youth development programming in the form of a the GWE Green Team, lead the successful development of the Elizabeth River Trail (Phase 1), facilitated urban waters support and programming focused on the Elizabeth River, created a Brownfield Task Force and has secured millions of dollars in funding to support environmentally focused activities in Elizabeth and the surrounding Union County communities. In her role, Jackie oversees the day-to-day operations of the Come Grow With Us! Urban Agriculture Initiative including the Elizabeth MicroFarm, Elizabeth’s two community plot gardens, the community Partner Gardens, eight AgLabs, the Farm & Garden Adventures education programs, the Union County Board of Chosen Freeholders Union County Means Green and Kids Dig In! Community and School Gardening grant programs (under the direction of Freeholder Chairman Sergio Granados.) and the More P.E.A.S. initiative. Jackie has an extensive background in communications, design, resource development, non-profit management, urban agriculture and sustainability. 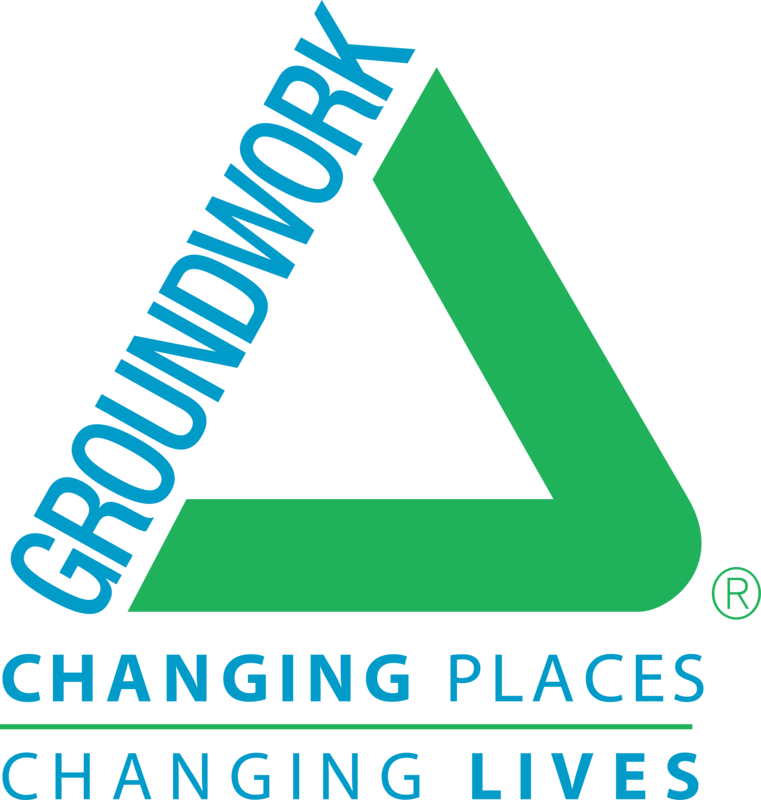 John joined the Groundwork Elizabeth Team as part of the More P.E.A.S. initiative funded in part by the NJDEP. In his role as Agricultural Operations Manager, John manages all aspects of the Come Grow With Us! Urban Agriculture Initiave. He also takes part in all the design/build projects for Groundwork Elizabeth from garden designs and garden builds to structures including Agricultural Learning Labratorys throughout the city. As part of Groundwork Elizabeth, John built the first hydroponic greenhouse in the city of Elizabeth at the Portuguese Instructive Social Club. John is a hydroponic specialist and educator, installing hydroponic systems and writing curriculum for these projects in schools throughout NJ. John has an extensive background in farming, hydroponic farm designs and Urban Agriculture. Outside of his work with Groundwork Elizabeth John is a partner in a hydroponic farm in Denville, NJ as well as an author. Ricardo Diaz was born and raised in the Northwest Philadelphia neighborhood of Chestnut Hill. Growing up, he was always active in his community as he participated in the Boy Scouts, eventually obtaining the rank of Eagle Scout. He stayed on as an adult leader to help his two younger brothers and other young scouts become Eagles as well. He has also gone on international service trips to Bolivia and Guatemala to provide humanitarian aid. During college, he worked at a bakery making bagels, interned with the U.S Probation Office of Eastern Pennsylvania, and was vice-president of the Spanish Club. After graduating from Temple University with a bachelor’s degree in Criminal Justice, he did a year of National Service with AmeriCorps as a FEMA Corps Team Leader aiding in Federal response efforts for natural disasters in the Southeast U.S. Once his service year was complete he became a logistics specialist with FEMA and was deployed to Alabama in response to Hurricanes Irma and Maria. This past summer he was a seasonal park ranger working as a Youth Conservation Corps Crew Leader at Yellowstone National Park. Eventually he returned home where he did a fellowship with the Philadelphia Office of Emergency Management. He now lives in Elizabeth, NJ and is Groundwork Elizabeth’s Conservation Director. Lucy joined Groundwork Elizabeth in Summer of 2014 and is currently the Green Team Youth Leader. In her role Lucy researches different species of plants throughout Elizabeth to create maps and data. Ms. Crespo has served as a four time volunteer and Youth Leader at Yellowstone National Park, and has a number of Conservation Certificates. She also works on children’s projects and educational bookmarks for the public as well as creating lesson plans and holding classes to teach children about nature. Lucy has also worked in the private sector in retail operations. Jessica graduated from Kean University with a B.S. in Sustainability Science with a focus on Conservation Biology. Shortly after her undergraduate career, she had the opportunity to have a 3-month summer internship with the USFWS Great Swamp NWR as a Natural Resource and Environmental Interpretation Intern, through the partnership between the Friends of the Great Swamp and Groundwork Elizabeth. Afterwards, she was fortunate enough to experience volunteer work at Yellowstone National Park with Park Rangers and their Conservation Corps on several projects. Throughout this experience she grew interest in environmental and conservation stewardship. Currently, she is Groundwork Elizabeth’s AmeriCorps VISTA (Volunteers in Service to America) as a Capacity Builder to identify and build local support.